While he has set new standards for excellence in the industry, his winning formula can be traced back to a family legacy that dates back more than 50 years to the post-World War II landscape of Southern California. It all started in 1946, when Fletcher Jones Sr. met a man on a golf course who would forever change his destiny. Impressed by how successful the man had become by selling cars, the USC student decided to switch gears from being a law student to becoming an entrepreneur in the burgeoning automotive retail industry. After scraping together $1,200 — a veritable fortune in those days — Jones Sr. opened a modest used car lot in downtown Los Angeles and sold his first vehicle for $70. He went on to open his first new car dealership and earned his first taste of success by selling Chrysler and Plymouth vehicles. To spread the word quickly, Jones Sr. tried using TV and newspaper advertising, featuring himself as the spokesperson, extolling the benefits of buying a car from his dealerships. The personal approach turned out to be incredibly successful and created a formula that is still effective today. Over the next 15 years, Jones Sr. expanded his operations to include Chevrolet and GM cars and opened an array of new dealerships located throughout Southern California, Phoenix, and Las Vegas. By opening in markets that were experiencing unprecedented growth, he quickly earned a reputation as a “rising star” in the auto retail industry. It was in the mid-1960s that Jones Sr. gave his son, Fletcher (who went by Ted to distinguish himself from his father) his first job in the business. Ted worked in a wide array of entry-level positions, ranging from sweeping the facility’s floors and working in the parts departments before advancing into sales and management positions. With his father’s guidance, Ted opened his own dealership in the city of Whittier, where he sold Mazda vehicles. Within a few years, the decision to sell the fuel-sipping cars would prove fortuitous, as the oil-crisis loomed and Americans began exploring their options for more efficient vehicles. Not one to put too much emphasis on one brand, Ted began opening additional dealerships that offered both domestic and import brands, and soon operated a stable of eight locations from Southern California to Las Vegas. He ran them jointly with his father until 1994, when at the age of 76, Fletcher Jones Sr. passed away. 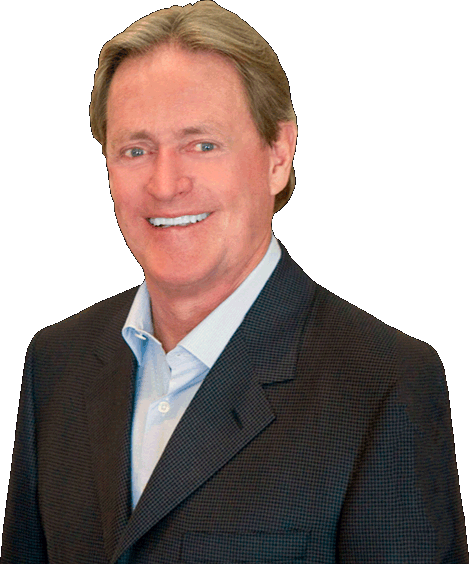 By the early 1990s, Ted Jones had a clear vision of the expansion direction he wanted his business venture to take, and in 1991 he purchased a bankrupt luxury auto dealership in the affluent community of Newport Beach, setting his plan in motion to create one of the nation’s largest Mercedes-Benz centers. After completing construction and fine-tuning the operation to run like a Swiss watch, he applied the same business principles to the other dealerships that make up the Fletcher Jones Auto Group. To carry on the tradition, Ted’s son, Fletcher Jones III, began in high school by learning the business from the service floor up. Now, many years later, with his father’s guidance, he is working to bring his own personal insights and contributions to maintain an environment dedicated to integrity and innovation while continuing the family legacy in the automotive retail business. 124 Wiwoole Street, Hilo, HI 96720. 75-5608 Kuakini Hwy, Kailua-Kona, HI 96740.